President Obama issued a Presidential Memorandum that will allow an additional 5 million borrowers with federal student loans to cap their monthly payments at just 10 percent of their income. 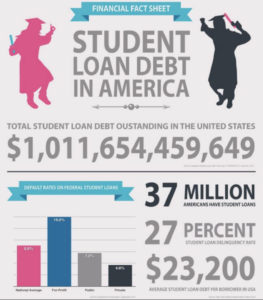 71 percent of those earning a bachelor’s degree graduate with debt, which averages $29,400. The Presidential Memorandum also outlines a series of new executive actions aimed to support federal student loan borrowers, especially for vulnerable borrowers who may be at greater risk of defaulting on their loans. The Secretary of Education has been directed to ensure that student loans remain affordable for all who borrowed federal direct loans as students by allowing them cap their payments at 10 percent of their monthly incomes. The Department will begin the process to amend its regulations this fall with a goal of making the new plan available to borrowers by December 2015. 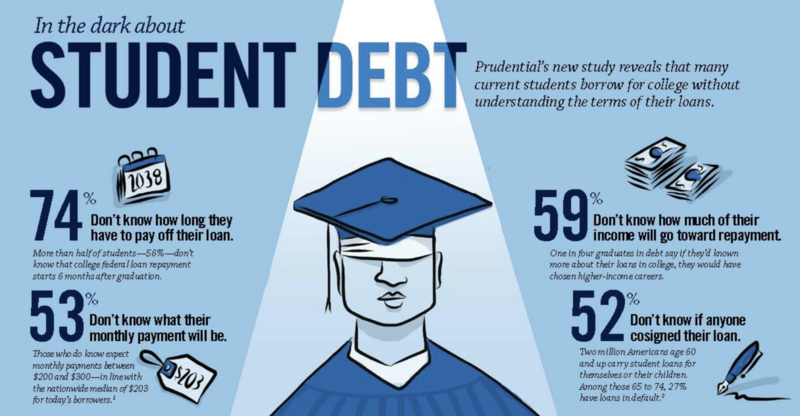 Most students taking out loans today can already cap their loan payments at 10 percent of their incomes. Monthly payments will be set on a sliding scale based upon income. Any remaining balance is forgiven after 20 years of payments, or 10 years for those in public service jobs. The Servicemember Civil Relief Act requires all lenders to cap interest rates on student loans – including federal student loans — at 6 percent for eligible servicemembers. The American Opportunity Tax Credit (AOTC) provides up to $2,500 to help pay for each year of college. But the process of claiming education tax credits like the AOTC can be complex for many students, including for the 9 million students who receive Pell Grants, and hundreds of millions of dollars of education credits go unclaimed each year. To help address this complexity, the Department of Treasury will release a fact sheet clarifying how Pell Grant recipients may claim the AOTC.